The Berthoud Farmers’ Market has been one of Main Street’s most successful projects, bring downtown Berthoud alive for a few hours each week. 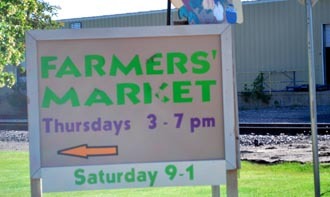 Expanded to two days last year, the market will continue that schedule with Thursday and Saturday hours. Set in the grass in shady Railroad Park, the market makes for a pleasant afternoon trip. 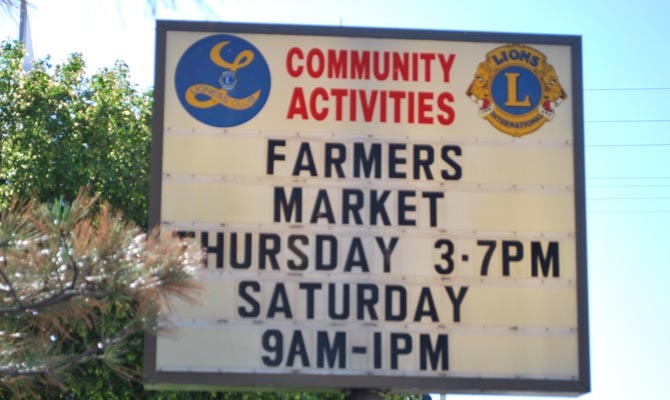 Stop in today and see who is participating the the market. Follow the east to read signs to Railroad Park at the northeast corner of Mountain Avenue and Third Street in Berthoud. Site contents copyright © 2019 Recorder Online	except as noted. All rights reserved. | 84 queries in 1.139 seconds.